Starting your business from scratch can be quite the task. You have many things to do before the ball starts rolling in your business’s favor. All this while also dividing your limited time on spreading the word, establishing connections, and keeping the business moving. 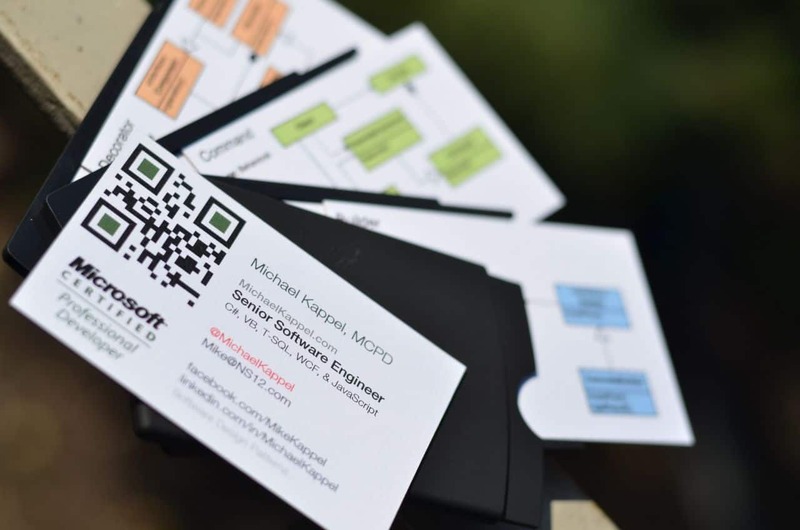 One of the simplest ways to spread the word out is through business cards. Think about it: business cards are small, can fit in anyone’s wallet, and show the necessary details immediately. Printing out cards and handing them out personally not only looks professional, but lighter on the budget as well. Having a few at hand can be useful when trying to create a first good impression on potential clients and partners. It is a lot cheaper than advertising through media, while also allowing you to establish a reliable base for clients. While business cards are simple enough to use, they can be quite complicated in design. With such limited space to work with, you have to design it to suite your strengths. Some individuals prefer the flashy first look. These involve colorful designs and expensive-looking material to seal the deal. Others however prefer a more simplistic approach. It should be simple enough so that the focus of the reader rests on the information directly and not the design itself. Consider these factors seriously as one wrong choice can create the wrong impression. Make sure the designs do not overwhelm the reader with either too much design or too much information. Finding the perfect balance between these factors is the key. To emphasize your branding, most try to create their business cards with logo. For the most part, crafting your own card design rests on your resource availability. Some make the logo and card design themselves using computer programs. This saves you from paying someone else to do it. However, for those who are not familiar with graphic design should opt for professional assistance for a more reliable end-result. Others turn to online sites to help create their card designs. Several sites offer to create your business cards online with varying quality of work. Basic Invite for example is a great card creator for your needs. They can provide templates and give out sample graphics for you to see what the right fit is.You can also choose between a multitude of colors, patterns, and schemes to emphasize your work’s identity. Card generators can also be a great place to start developing your card’s layout. Of course, seeking help from professional designers would also be great, especially if you want a unique design for your brand. Never underestimate the value of custom-made business cards. Having your own logo and a unique design can turn some heads to your work’s direction. Those interested in creating their cards at Basic Invite are in for a treat. Right now Basic Invite is offering 15% off with coupon code: 15FF51. What are you waiting for? Create a good first impression today with your own custom-made business cards!